While it’s a common misconception, “omnichannel” does not mean the same as “multichannel”. It’s not about using multiple platforms in a campaign or unifying customer experience so that every avenue results in the same journey. A true omnichannel approach is all about the customers. In order to be truly “omni” you need to analyze your customers’ interactions across their entire experience and think of how your various platforms can play into that strategy. Sometimes that involves knowing what behaviors show that someone’s come from a competitor, sometimes it just means that you focus on giving the best experience possible. It’s not about fulfilling a specific need or even trying to get customers to do what you want. Instead, think about what they want and how to provide that, which will help to get them to remain with you, rather than scoring a cheap 1-and-done sale. It’s unfortunate that the term tends to get banded around as if it meant something different but it’s also a concept that can be hard to pin down in action. That’s why I’ve got 5 killer examples of businesses using an omnichannel approach coming right up. With the ability to sell almost $25 million in products per year, nobody’s about to argue that Macy’s is a small-fry store that can’t afford to make mistakes or have a little inefficiency. However, they’re a great example of why you need to thoroughly vet every sales and supply chain you have before attempting to deploy an omnichannel strategy. In 2013, Macy’s was putting a huge focus on customer service and sales in an attempt to improve both in-store and online revenue. Despite this attempt to be an omnichannel retailer, they lost a massive amount of money over the year because of one thing; inventory management. Macy’s knew how to sell and how important it was to put their customers first, making it easy to buy whatever products they wanted through any avenue. Unfortunately, this increased accessibility was worth nothing using traditional methods of counting inventory. Their tracking methods weren’t accurate or reliable enough to avoid the need for an inventory buffer (an amount of a product which, when stock numbers are below, the item becomes “out of stock”). 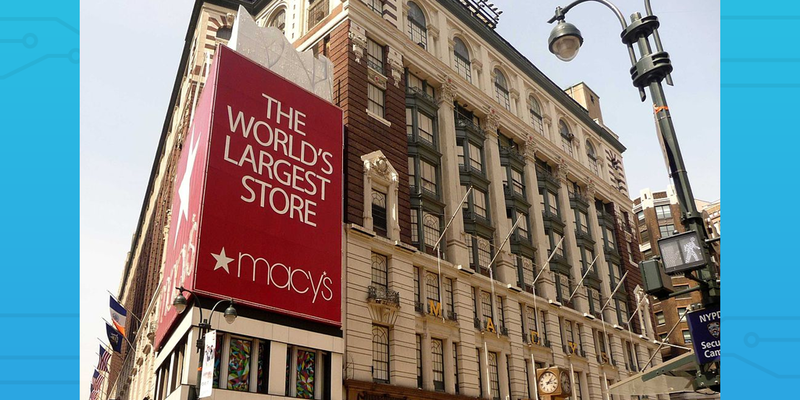 This left 2-3% of Macy’s inventory degrading each month, totaling 24% of their entire inventory by the end of the year. The solution? Upgrade their inventory system. By making use of radio frequency identification (RIFD), Macy’s was able to far more accurately track their available inventory and greatly reduce the amount that goes to waste. Items can be ordered with greater accuracy to account for live sales numbers and trends, and the entire system runs smoother because of it. In other words, omnichannel strategies are great for connecting with your customers and growing your business, although you need to have the systems in place to support it. Timberland is an interesting example of a basic omnichannel strategy, as it’s incredibly effective despite only involving two channels. 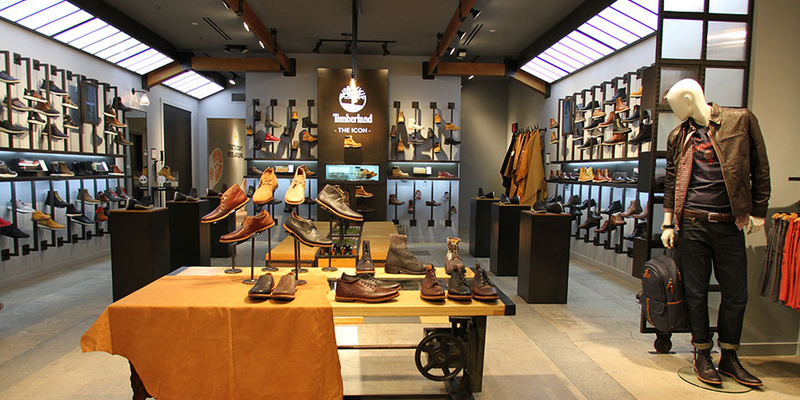 Like most modern clothing stores, Timberland has on-site and online-exclusive inventory, meaning that their customers physically can’t see all of their stock at once if they go to one of their stores. So far, so standard – this is a classic example of a multi-channel strategy. Timberland, however, has a twist to their onsite locations. Instead of solely displaying their stocked inventory, they’ve also implemented touch screen displays which show their online inventory, allowing customers to browse their entire collection at once. By using NFC (near-field communication) they also allow customers to scan certain products with a tablet to see the information for it. At the same time, Timberland collects data on what their customers are doing while in-store. For example, if a certain store finds that a majority of customers take great interest in an online product only to abandon the purchase, it might be worth stocking some of it on-site to remove the location barrier. It’s a great tactic, despite only involving two avenues of interacting with customers. Enough about clothes – let’s tackle a giant mouse. 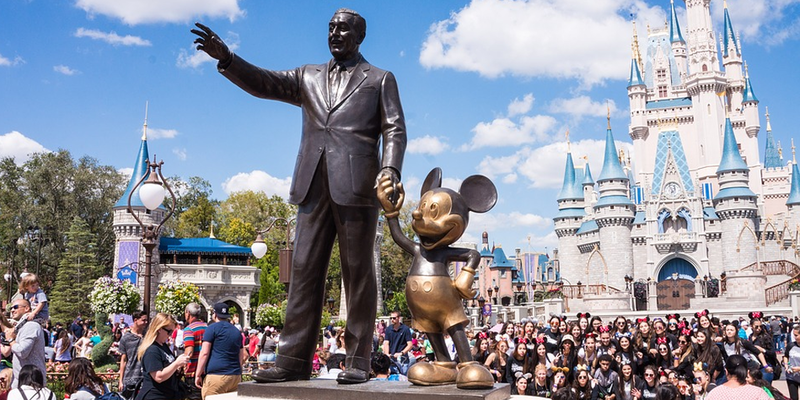 Disney’s well known for utilizing almost every avenue under the sun to connect with audiences and sell products. Theirs is one of the strongest brands in the world, with a presence in everything from toothbrushes to teacups, movies to online gaming. However, it’s their theme park experience where we can see an omnichannel approach in action. This is how they’re able to work towards matching their customers’ experience with what they want (and expect) from Disney. Through a combination of Disney’s website, mobile apps, and their “MagicBands”, visitors can book their stay, choose their hotel and places to eat before they set off, check ride queue times (and skip some lines), check into their hotel, pay for food, drink, and other products, and much more without ever slowing down. Everything plays into the idea of giving people the magical memory that Disney puts so much effort into portraying through their marketing. That’s the power of an omnichannel approach. While most of us think of “omnichannel” as applying to retail and e-commerce, IBM shows how almost any business can use it to provide a better service to potential customers and win them over. It’s not unusual for a bank to use a multi-channel strategy. IBM themselves offer services on location, online and via mobile, as do many of their competitors. Their customers are used to this service and many consider it to be a baseline, rather than a useful novelty. An omnichannel strategy is merely the next step in what customers want from their bank. 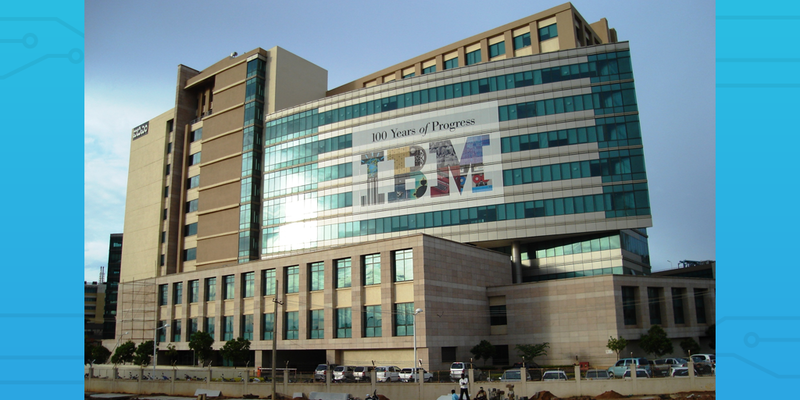 Now, IBM can’t use the same tactics as a traditional retailer (for obvious reasons). They’re not trying to increase sales but instead to grow relationships with customers and give them not only what they need but also what they want. Any bank can process a check. Very few would analyze the sentiment of messages you send in order to see how to help you better. This also demonstrates the switch in thinking at a high level that comes with omnichannel strategies. IBM’s strategy is no longer “bank-centric” – it’s not looking to just fulfill basic needs and give a variety of ways for customers to process transactions with them. Omnichannel made them become “client-centric”, focusing on providing a more rounded service and better overall experience to boost customer loyalty. They analyze everything they can in order to make sure that customers aren’t just satisfied, but will remember and even recommend IBM’s services. 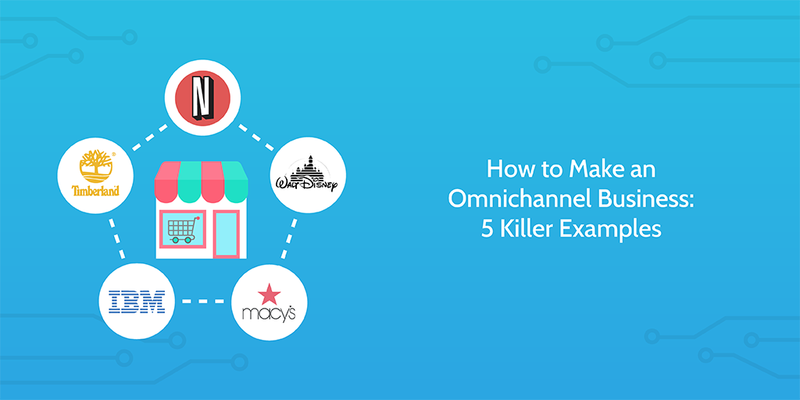 Omnichannel strategies come naturally to businesses like Netflix. Rather, they need to appear natural and effortless if the company wants to survive. Streaming is big money and, considering Netflix’s market capitalization has (at least at one point) surpassed that of Disney and Comcast at $152.7 billion, Netflix knows full well the power of its platform. 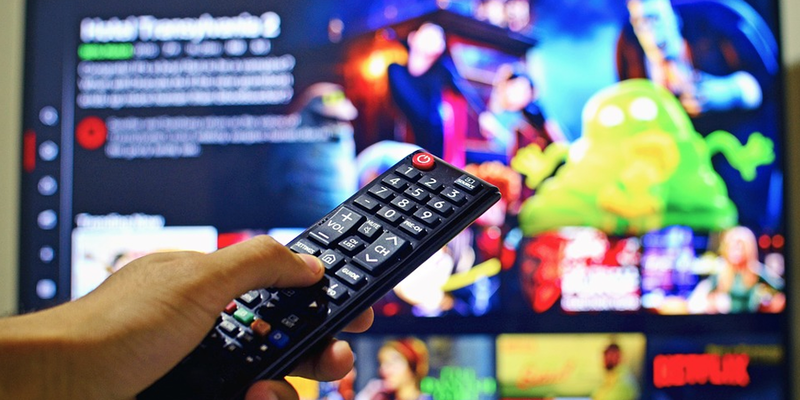 However, to keep the ball rolling when competition is growing fast, Netflix needs to use an omnichannel strategy more than e-commerce ever did in order to survive. Sure, omnichannel strategies help sales. However, more key for Netflix is that the more positive customer engagements foster a longer-lasting relationship. Coupled with the subscription-based model that Netflix prices itself by, and it’s nothing less than a core commandment their team needs to follow. They do this by allowing customers to access their stream via their website, Smart TV app, mobile app, desktop and Mac app, and even through various games consoles. Plus, since Netflix remembers your program position, customers can flick between services (eg, from TV to mobile) and get an uninterrupted experience. Meanwhile, Netflix gathers information from all of its services such as viewing figures, search trends, watching habits, and so on, and then uses them to enhance its service further. Hopefully you can see the value in an omnichannel strategy by now, so let me take a second to open another can of worms. Not all buzzwords are bad or meaningless. Yes, I know we here at Process Street often harp on about the evils of buzzwords and fancy language but this is one example where I’m willing to admit that I was wrong. Most think of “omnichannel” as being a useless marketing buzzword that means the same as “multichannel” (or use it as if it were”). The truth is that the term, much like the strategy it represents, is much more nuanced than that. While it can be a little difficult to explain offhand to someone, an omnichannel strategy (as shown above) can reap massive benefits and help solidify your brand as one which customers are loyal to. It just takes a little analysis, understanding, and effort to get there. Can you think of any other great omnichannel businesses (or “buzzwords” that are worth more than most people think)? Let me know in the comments below!